Since 2007 Rhonda has been building her full-time career in music. Her professional career allows her to perform throughout the New York metropolitan region and across the country with appearances at concert halls, theaters, clubs, resorts, museums and premier wedding venues. 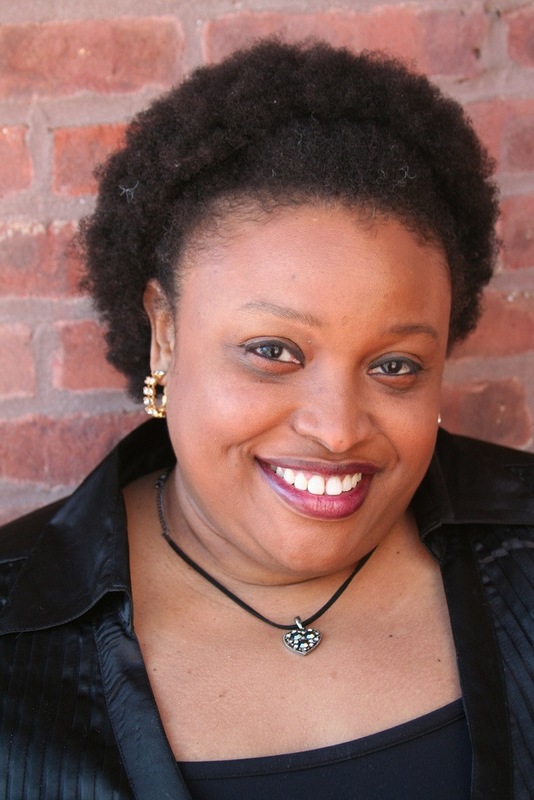 Denét performs regularly with her band The Bad Cats, as a lead vocalist for The Kazz Music Orchestra, as a cast member of the Off-Broadway show, “The Gong Show LIVE” and with Echoes of Sinatra vocalist, Steve Kazlauskas for “Ella & Frank: A Tribute”. In addition she is proud to be the founder and primary performer for the Silver Fox Songs showcase series, a program which brings live music to appreciative populations at various community service organizations and celebrates American classics from Jazz to Soul. In 2010, she released a self-produced EP of original music entitled Another Day which was followed by a full length LIVE album, “Bliss & The Eclectic Soul” in the Spring of 2013. Her latest project, “Perfectly Human,” was released in January 2017. Visit her primary website for more information, www.rhondadenet.com. Steve Kazlauskas was inspired to become a singer by an exchange of letters with Mr. Sinatra himself. The Ridgefield, CT resident has honed his craft in a way that would have made “Ol’ Blue Eyes” proud. Steve works as a solo performer, and also with big bands throughout the USA. 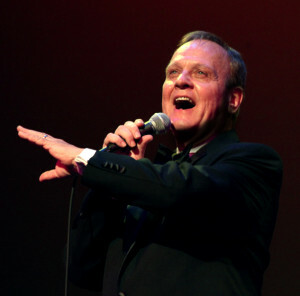 He has performed his show “Echoes of Sinatra” at Mohegan Sun, The Count Basie Theater and various other venues from Vancouver to Los Angeles, and from West Palm Beach to New York. To quote an audience member, “Great performance! This guy really knows how to sing in the Sinatra style, while bringing his own style and voice to the table. It’s not an imitation but a carrying on of the tradition. Great stuff!” Visit Steve on the web at www.echoesofsinatra.com. Yes, he’s a New Yorker, well by way of Pittsburgh anyway. Chuck started playing at age 4 and displays an energetic versatility born of his seasoned experience. His gospel background is extensive and most definitely contributes to his unrelentingly steady foot. He’s performed at venues throughout the New York City area including B.B. Kings, The Lion’s Den, Joe’s Pub, The Bitter End, Knitting Factory, Downtime, and Westchester’s top-rated 12 Grapes. 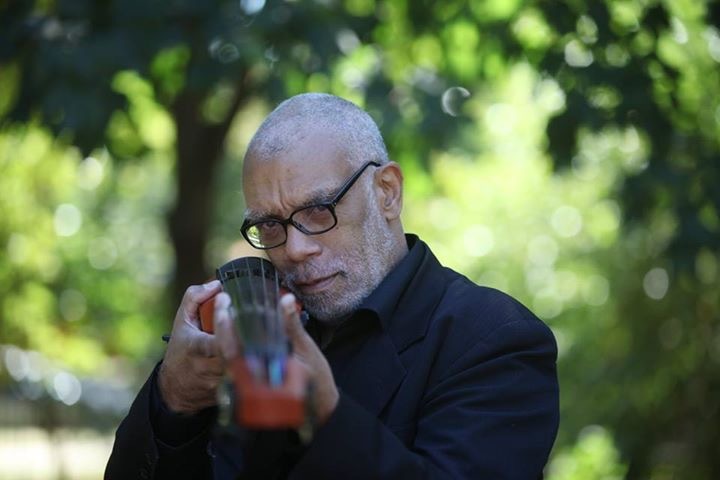 Some highlights from his career include working with the Off-Broadway company of Theater for the New City and an international residence in Istanbul, Turkey with singer Charlotte. Affectionately known as “The Hitmasta”, he has the unique ability to flow in and out of ones consciousness without ever once missing a beat or overstepping volume boundaries! He is truly a man in possession of a great deal of soul! Dave began playing sax and flute in the early 60’s while in high school. His love was for jazz but as time went on he found himself playing more “pop” music. This led to playing and touring throughout the US with several different “Top 40/Show” bands for some 20 years (including two years in the 7th Army Band while stationed in Germany in the mid-60s). In 1983 he got married, got a corporate job, started a family and left music behind. Although he continued to practice diligently in the basement, he did not play publicly again until 2007 when he joined a couple of Blues/R&B bands. In 2009 he met Rhonda Denet and began to play with her band. Brooklyn native Gene Torres picked up the bass at 15 years old and hasn’t put it down since. He started out playing R&B then moved on to funk. His professional career began with a 5-year stint as a member of Paranoid, one of Brooklyn’s top rated bands. After leaving, Gene decided to broaden his musical landscape by exposing himself to various styles. He did that by freelancing with seasoned music professionals and receiving formal training with several private teachers. He finally settled with Paul Caputo, with whom he still studies today. Gene’s first major label recording was with James Mason on the Rhythm of Life album (1977). The recording is celebrated as a work that sparked a music revolution in England, which has become known worldwide as Acid Jazz. The album remains in the top 100 in England and is a collector’s item. Throughout his career, he has had the pleasure of playing and/or recording with an impressive list of artists across the gamut of music styles. Mike Bardash started playing the piano at the age of 5 and he hasn’t stop since. He’s 54 now, so you can see he’s been playing a long time (you do the math!). He has heavy influence from his classical training, though he was influenced quite early on by a wide range of jazz and pop artists. He came to New York in 1987 and has been performing there both with his own ensembles and as a supporting member of other musicians’ bands. Designed By InkHive. © 2019 The Silver Fox Songs Showcase Series. All Rights Reserved.